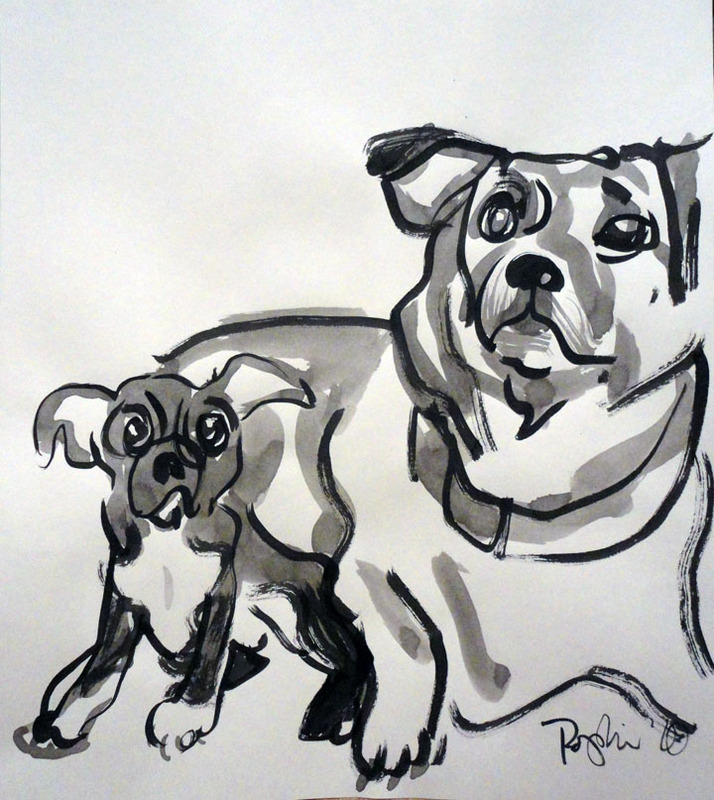 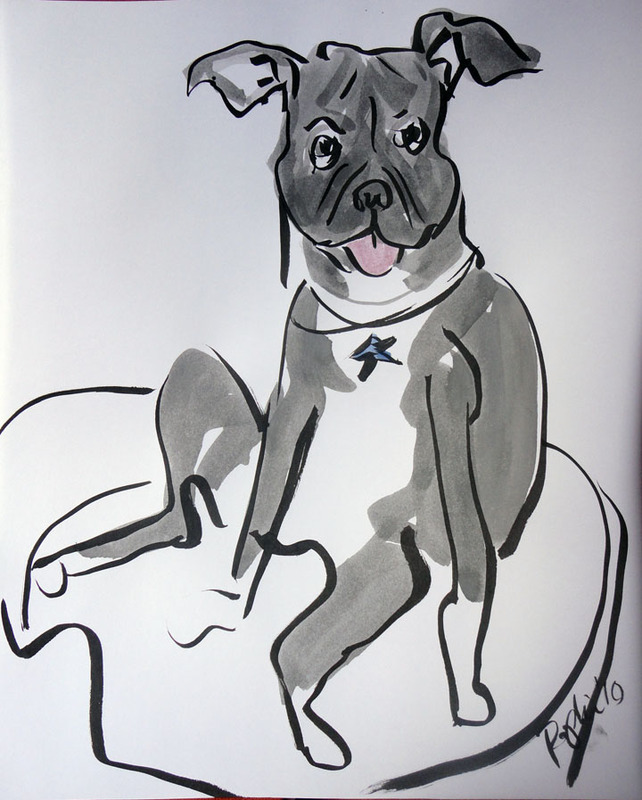 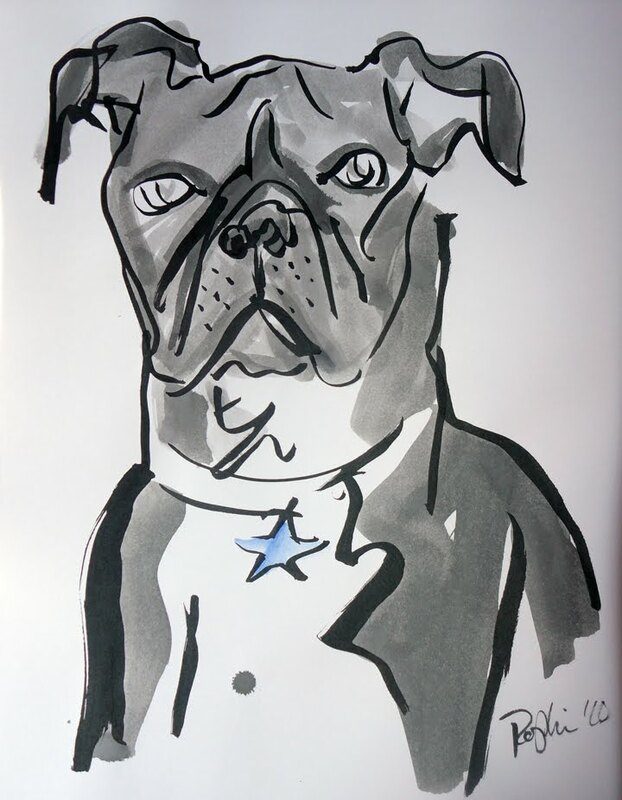 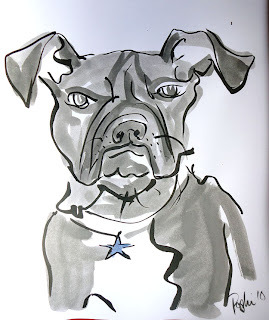 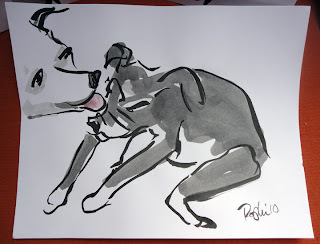 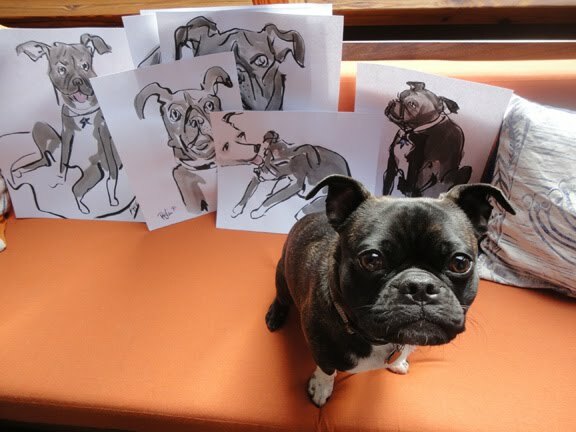 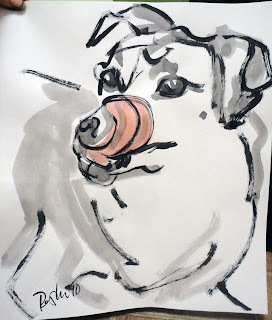 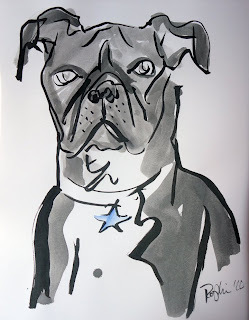 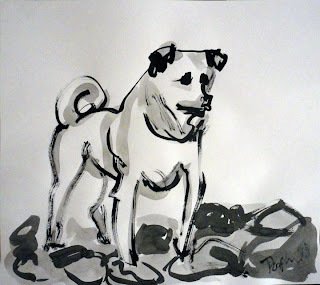 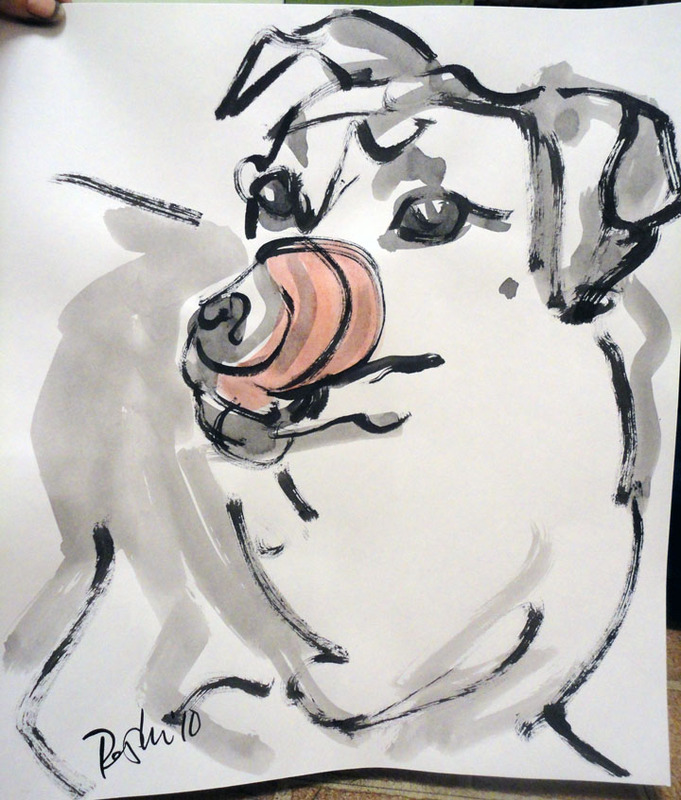 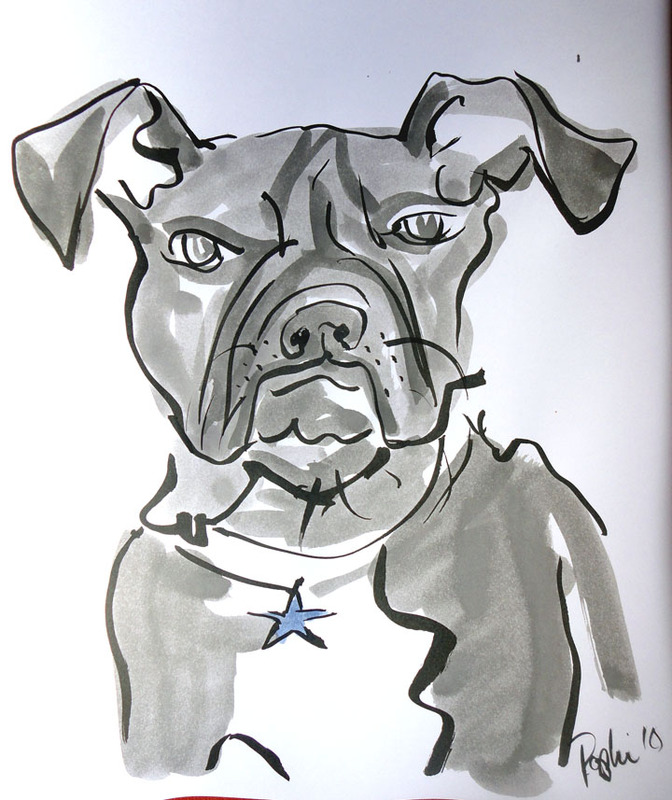 Popkin's Pet Portraits: Live drawing Session Chancho & Kimba! Live drawing Session Chancho & Kimba! 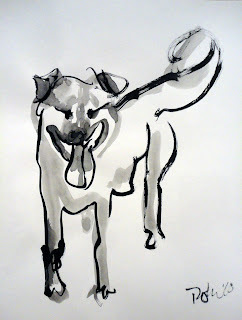 Live sessions are $75/hr. They can also be done via the web, flickr, etc.